Excellent for creating and laying out circular designs. 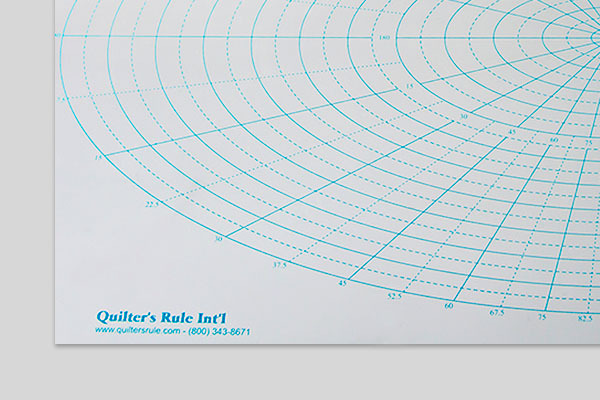 Circles start with a 1" circle and increase in 1/2" increments up to a 24" circle. Ovals range from 1/2" X 1" to 11 1/2" X 23". Degree guidelines are laid out in 7 1/2 degree segments. Reusable with wet or dry erease markers. Regular price $21.00 On SALE!